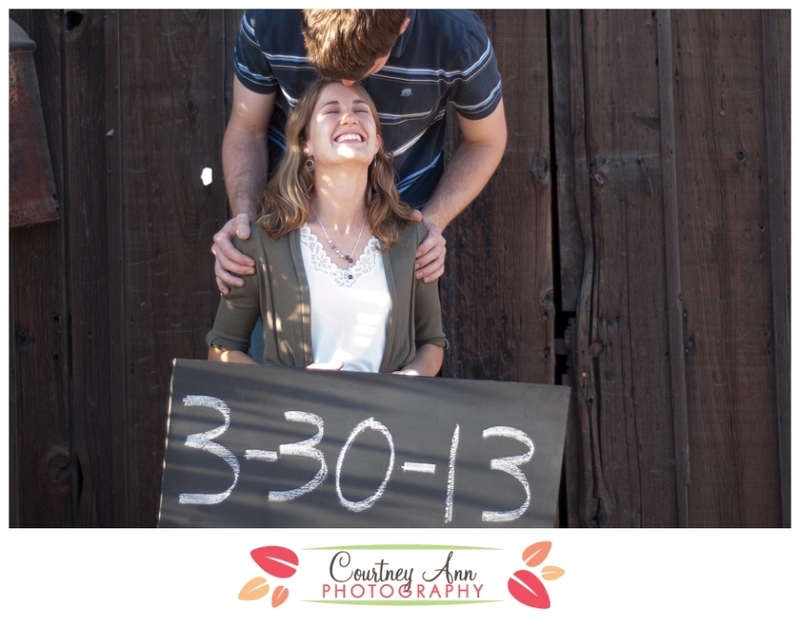 Session: Whitney and Paul are engaged! 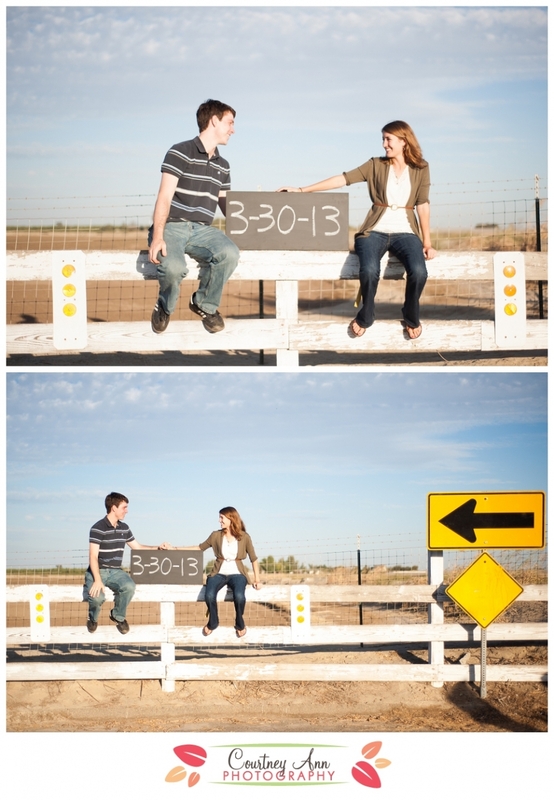 Sometime last month we got some awesome news… My cousin Whitney and her boyfriend got engaged! AWESOME! 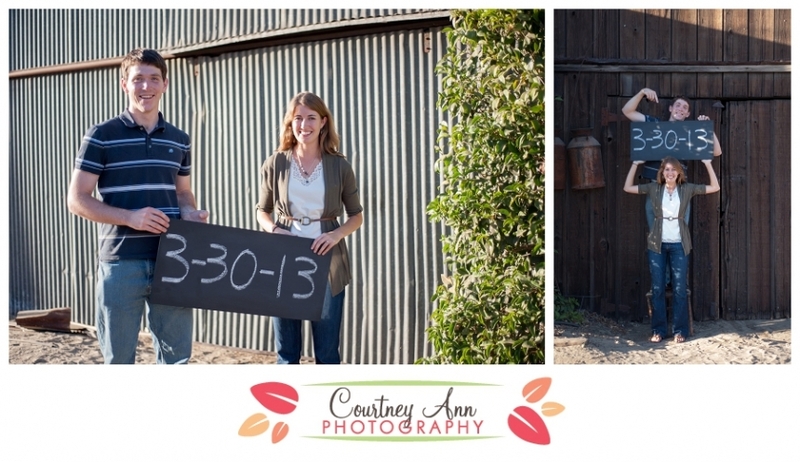 And I felt very, very honored when Whitney asked if I’d be able to take “just a few pictures” for their save the dates when they planned on being in Hilmar for our Oktoberfest. Of course I could take pictures! So, 1/2 an hour before the party was to start we hopped in the car and drove about a square mile (maybe even only 1/2 a mile) around town and took pictures. I wanted to make sure to get a few non-save the dates pictures and more engagement pictures. Love you Whitney and Paul! Can’t wait to celebrate with you both in March!! !